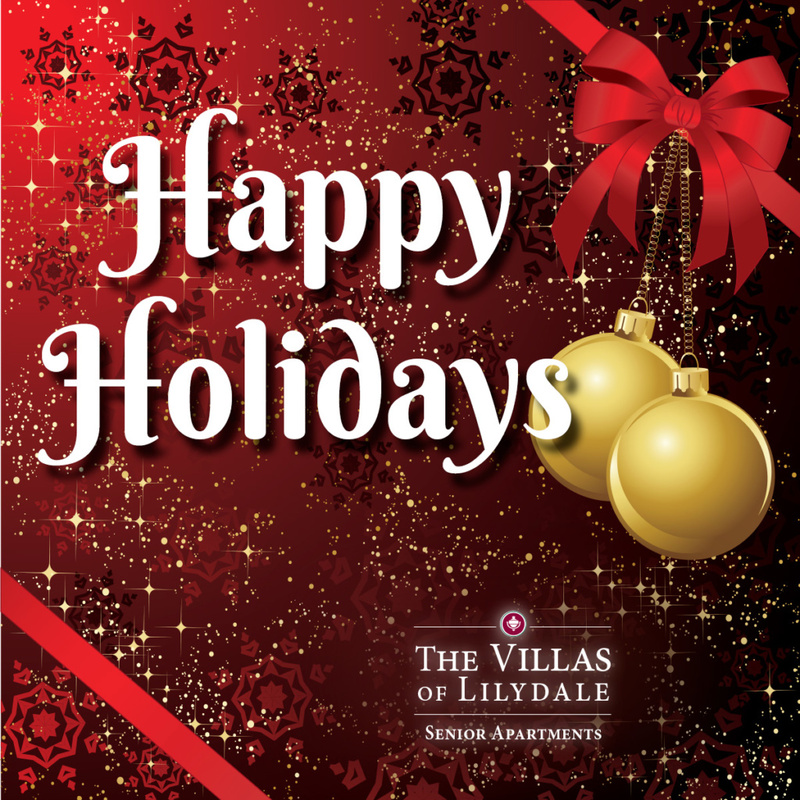 Wishing you a joyful holiday weekend with loved ones, from your friends at The Villas of Lilydale! 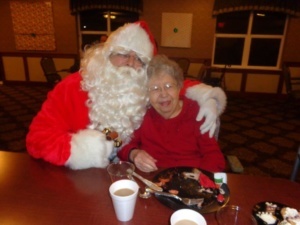 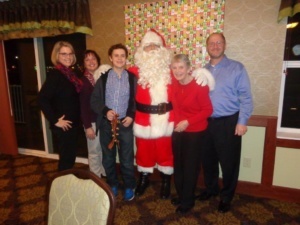 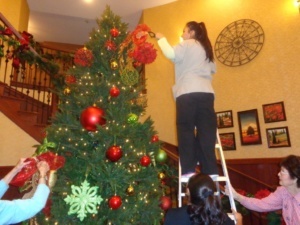 We are officially in the holiday spirit here at the Villas of Lilydale! 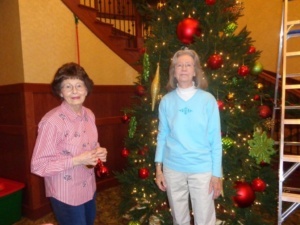 Our Christmas tree is complete, and we had a little Holiday celebration, too!